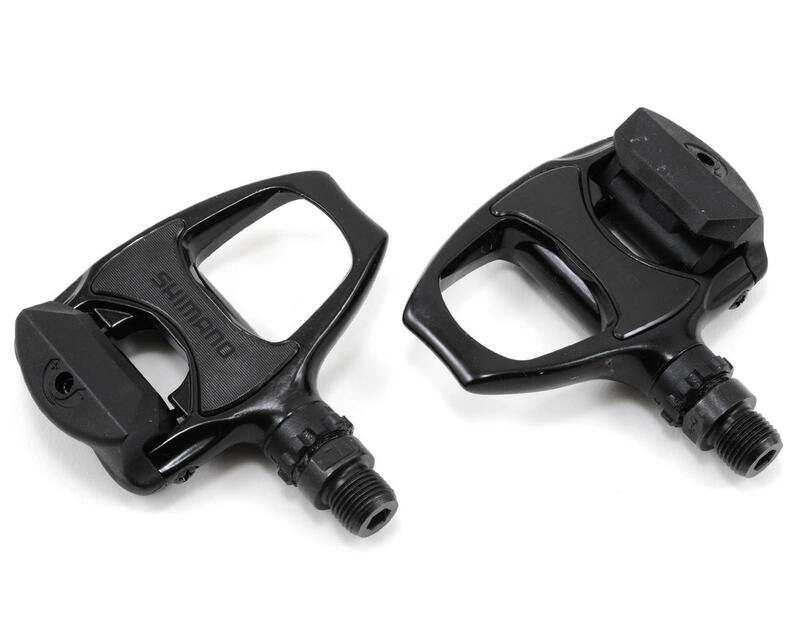 This is a pair of PD-R540 SPD-SL pedals from Shimano. 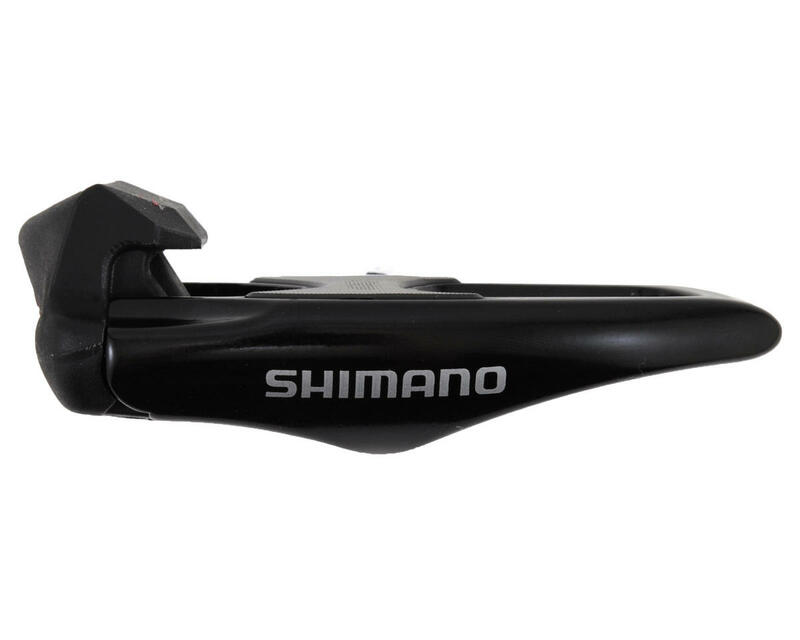 The PD-R540 SPD-SL features design concepts that have been proven in Pro Tour racing. 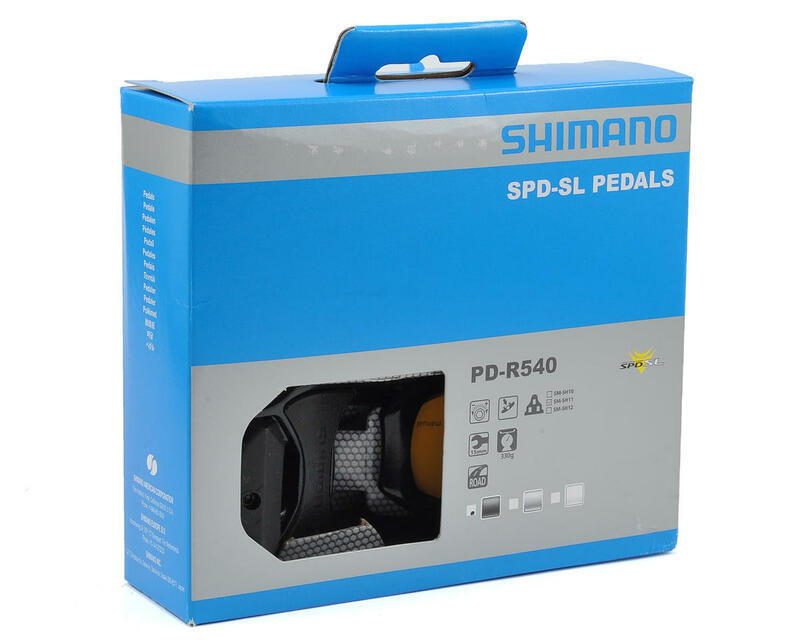 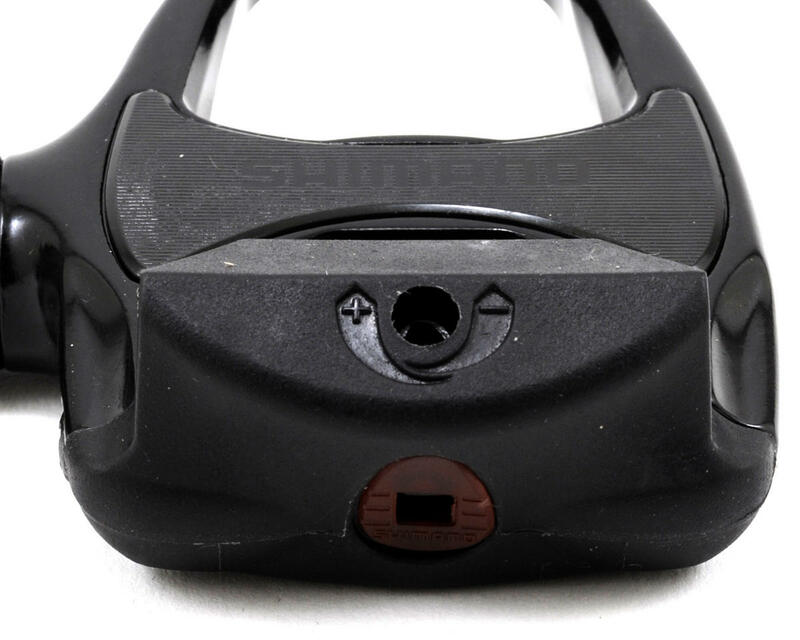 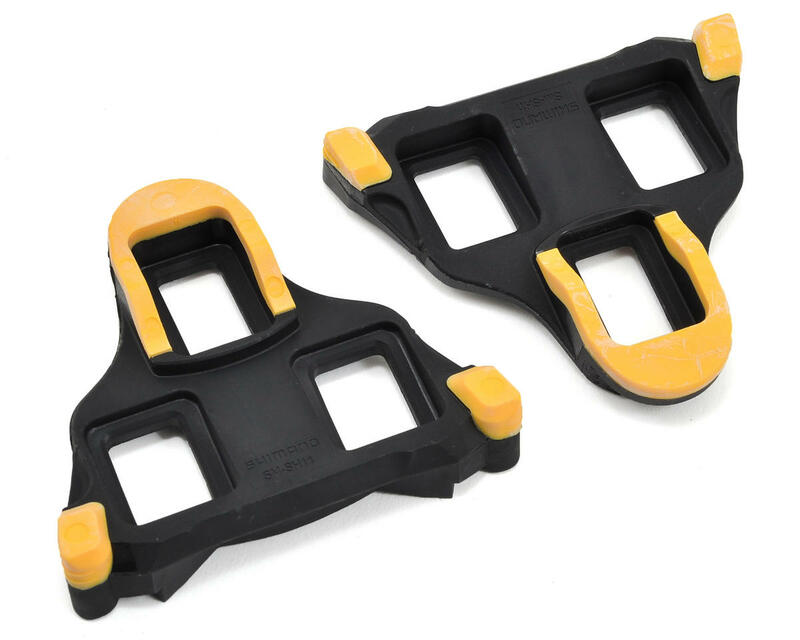 With extra-wide platforms, wide bearing placements, quick entry bindings and low profile designs, the PD-R540 allows you to transfer your power directly to the pedals. 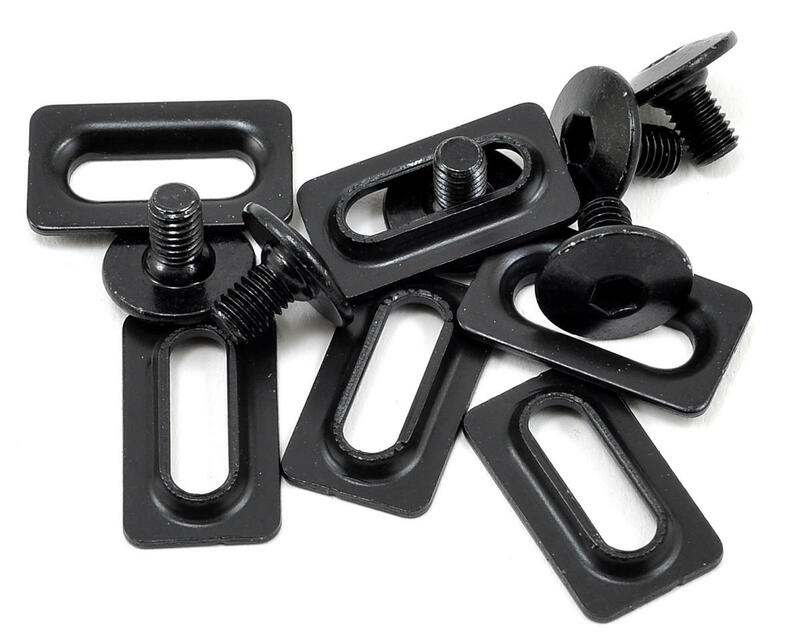 Spindle Thread: BC 9/16" x 20 T.P.I.